It’s pretty obvious now that I love running locally, the South Downs is the Queen of running routes, and although I spend an awful lot of time running around some of the same bits, it never gets old! Arun River Marathon is the 2nd race in the annual Sussex Trail Events river series, and for me it was my third of the series, with just the Lunar-Tic left to complete. Rocking up at the start line was a little different this time as I’d convinced Emma to join me. 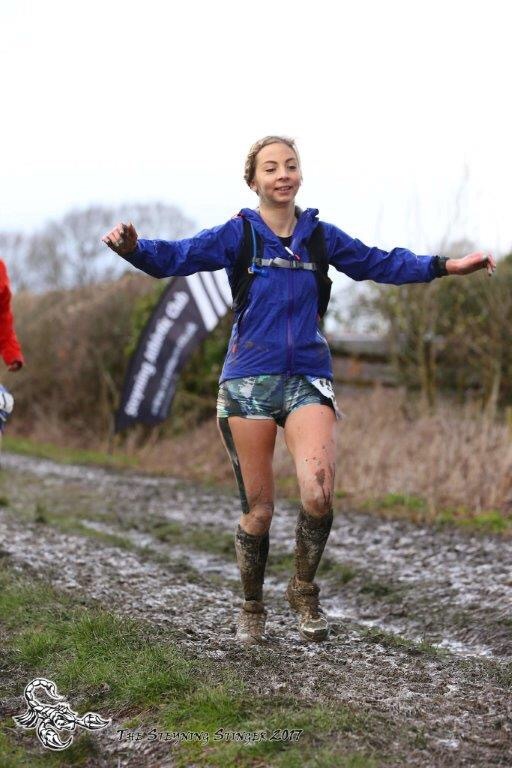 She is a super runner, much better than me, but hasn’t done much in the way of off-road and well I convinced her it’d be a great idea to mix up her road marathons this year. 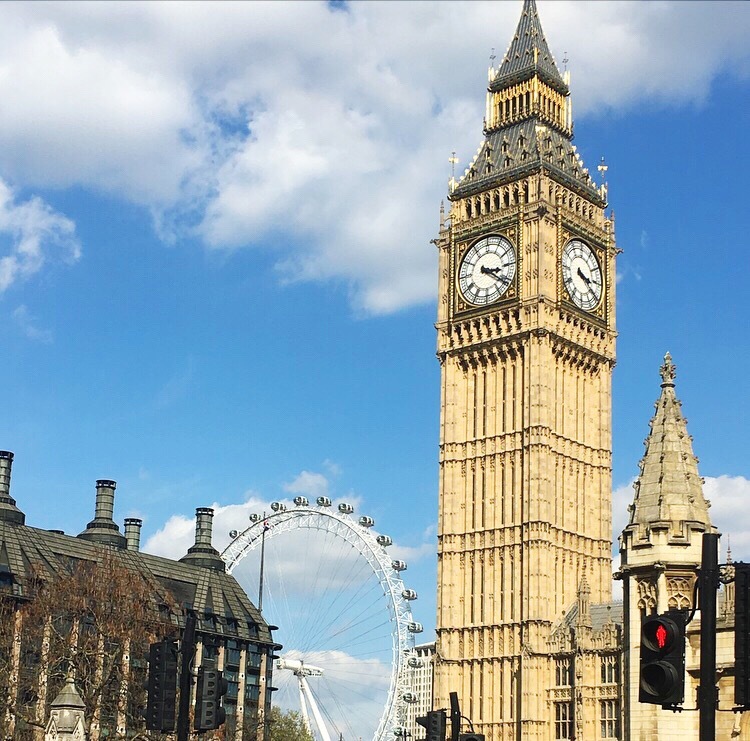 I sat in a different seat on Sunday, one where I got to scream and shout all day long at incredible people doing this incredible thing, called the London Marathon. It’s been a while since I’ve been on that side of the fence and last time I was I had no appreciation for what these incredible humans were doing. Now I knew! I knew that some of them were running for reasons you can’t even comprehend, some are fighting for times, some are raising the funds, some are proving something to themselves, some are proving something to everyone else and some are just running for the love of being on two feet. Although I could never 100% know what each person was going through (every race for every person is different), I still knew the looks, the tears, the hugs, the pains and I knew that if that was me I would need the crowd to rally and bring me home. So I set up shop and made sure I was the loudest and probably most obnoxious spectator, but hey I think it helped a few people out! Let’s get one thing straight before I start. 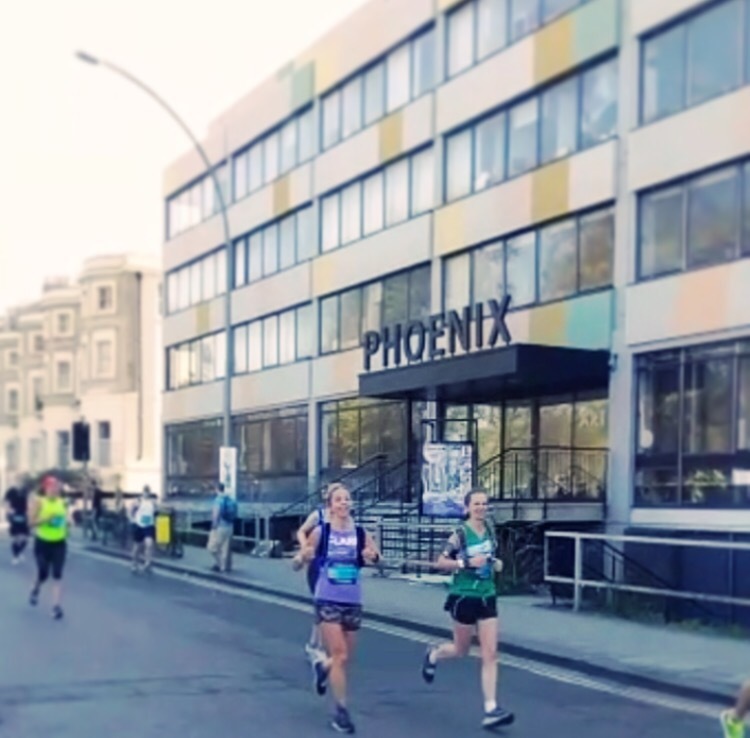 If you want to run a road marathon, run the Brighton marathon! It’s tough both mentally and physically, but it’s beautiful and the support is sensational. I’ve run it twice and will run it again and nothing will stop me from thinking that’s a good idea. As long as my body holds up I’ll be back in 2018, and I’m telling anyone who will listen that it’s a good idea to join me. You remember that time (about 4 weeks ago) when I said that Dark Star was going to be my hardest Marathon of the year, well I massively lied! Yesterday I woke up at 5:45 and tried to get dressed in the dark and make minimal noise to not wake anyone up (mainly the dog). I shoved a bagel in my mouth, poured a hot cup of coffee to go and jumped in the car! Having a 10am race start last weekend made this 8am kick off feel tough! This time last year I was well underway with marathon training for marathon number 1. it’s crazy to think i’m now sat here obsessing over number 5. 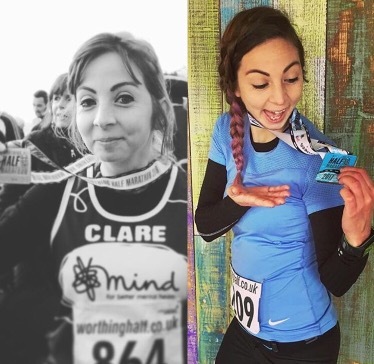 I’d signed up for two half marathons as part of that initial Brighton Marathon training plan and low and behold I was doing it again this year; in some ways feeling completely different and in others completely the same. 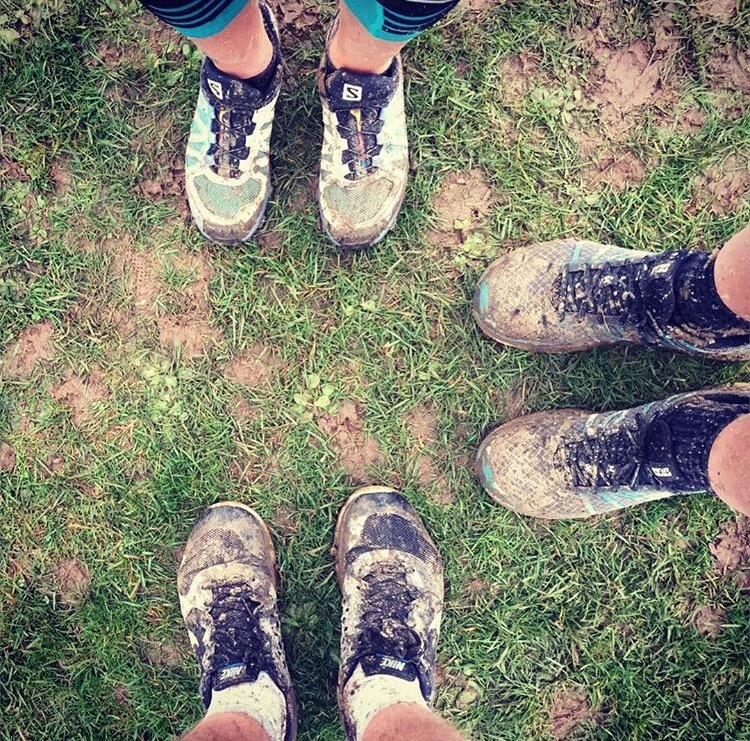 “Well that WAS all going so well” words I uttered to myself and fellow runners far too frequently on Sunday. It was of course Marathon Number 1 of 2017, Dark Star. I’d heard the ‘horror’ stories, of the mud and the toughness, but I’d signed up anyway because I really want that shiny medal collection, HA! ﻿ So it’s official #clareruns12in12 is a go, it’s happening and that means announcing it right? Yep that’s 12 months of the year, 12 marathons to complete. The challenge, the love, and the continued push spring to mind. You’ve all heard about my new year’s resolution and this really started there, by just saying yes. There is also a large part of me that is struggling with everything that is going on in this world at the moment. I don’t know how to deal with that on a day to day basis but for me being a woman in sport, and using that for some form of a positive outlet seems like a good place to start. Almost everything; Not completing it, hurting myself or losing any love for running. What about my other goals? Yep I know, I’m trying to have my cake and eat it too! I am still aiming for the sub 4, the 22 minute 5k, the sub 1:50 half and just about everything else I can think to add to my running dreams list. My bottom line remains that this is all about having fun, and seeing what I’m capable of, that won’t ever change. That doesn’t mean for a second though that I need to set my aims lower, goals should push and drive you and I’d prefer to be aiming high and missing the mark, than accepting where I am as my ‘limit’. I love running. Having only ever run 3 marathons in my life time and upping that to 12 in 12 is a massive challenge, but I don’t think I should be asking for money to do it, the support I got in raising money for mind last year was exceptional and immense and I could not ask for anything more than that. I personally however will be picking a charity each month for each marathon/ultra that I will be donating the equivalent spend of the race entry, fuel and clothing to. This is a reminder to me to be super grateful for my legs, my body, my mind and what it allows me to do. I’ll list them on the race recap posts as well to give them a bit of air time and if anyone wants to support that cause in my name then that is just added bonus. If you would like to recommend a charity, then please drop me a note! 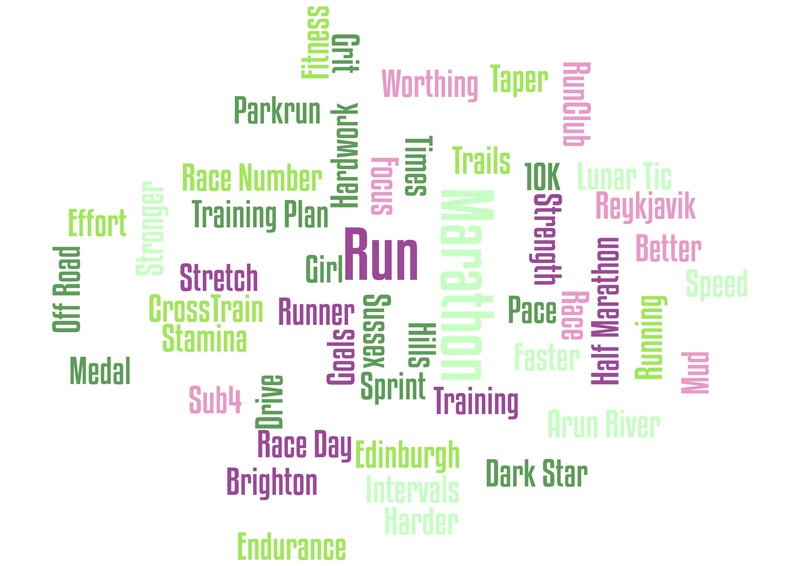 It will all start on Sunday at Dark Star Marathon and will end at Portsmouth Coastal Marathon in December. The plan will see me run in at least 3 different countries (NYC ballot place pending), run my first ultra, and hopefully survive unscathed physically and mentally. My marathons and races become my training runs and the in-between is all about refreshing my legs and recovering from any damage. There are some unknowns on races as I wait to hear about places or for registration to open so the full plan will be finalised in due course. The current plan is 10 marathons, mixture of road and trail, ranging from 26-28 miles and 2 ultras a 30 and a 38 mile. As always I’ll be blogging it, social media-ing it, and basically talking to anyone who will allow me air time about it. 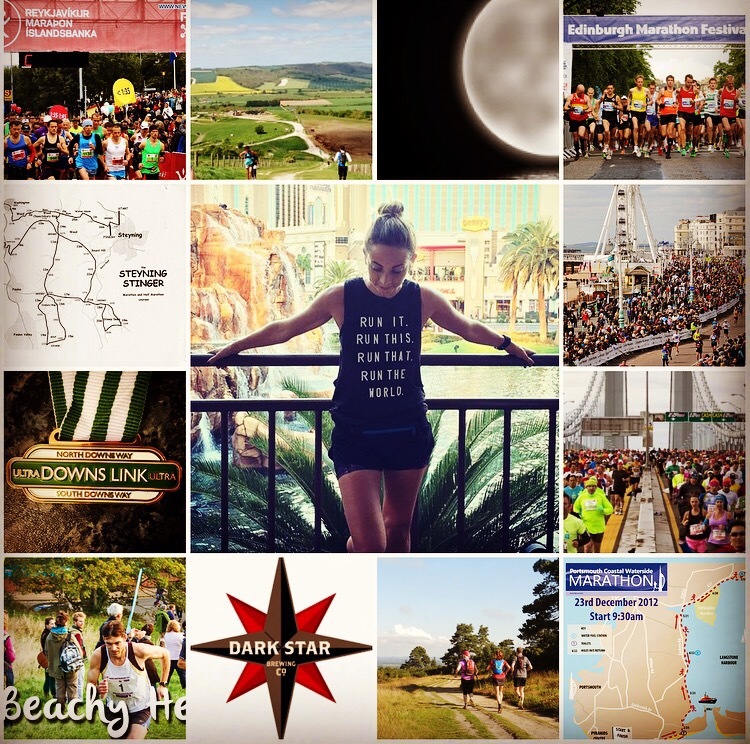 Follow it all via #clareruns12in12. I welcome all the spectators, runners, jelly baby donators and general well-wishers to join me on what will be a mammoth journey.